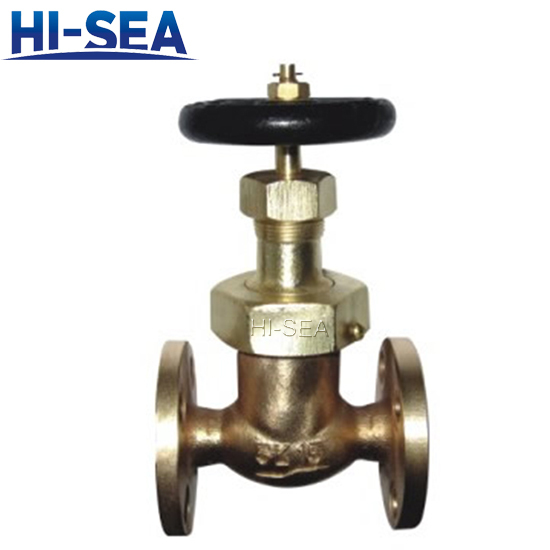 The products are used for controlling the medium to open and close, preventing refluence in fuel oil piping, lubricating piping. 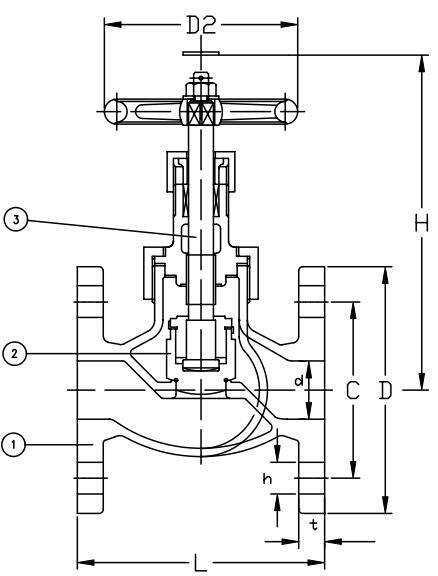 Dimensions of flange are according to JIS B2220 flange dimensions of steel pipe. (1). OEM, ODM service is acceptable. Customer's special requirements will be satisfied in our factory. (3). Excellent quality control is one of our main principles.